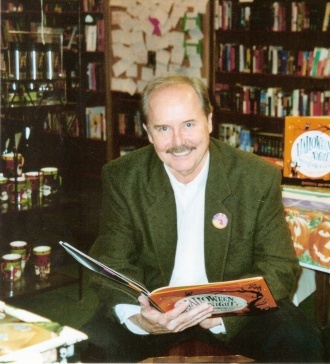 Charles Ghigna is a poet, children's author, and nationally syndicated feature writer who helps promote the love of children's literature by speaking at schools, colleges, conferences, and libraries. He is the author of more than 30 books of poetry for children and adults. Charles lives in Homewood, Alabama, with his wife, Debra, and their son, Chip.